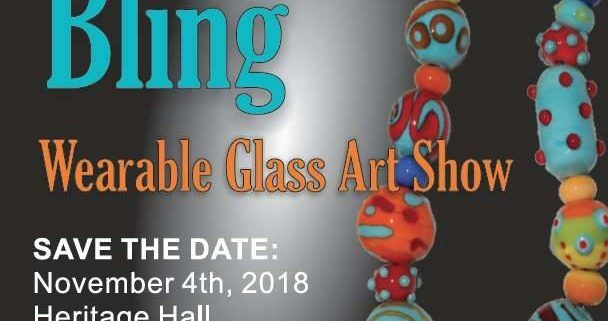 Artists with Bling Wearable Glass Art are already planning for this year. So please mark your calendars with our 2018 show date. Wishing you all a fabulous year ahead!